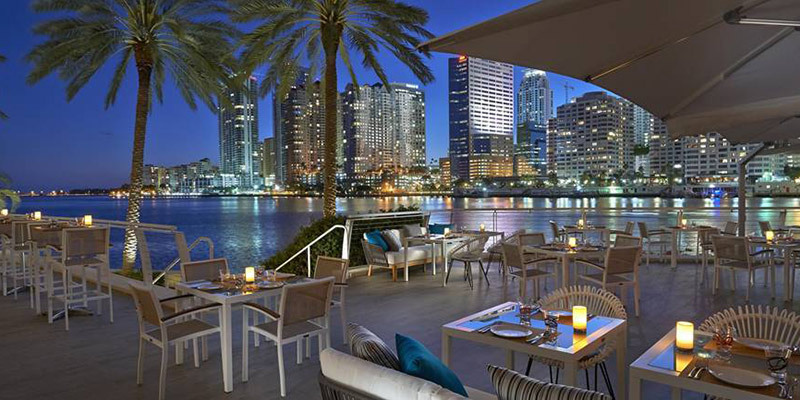 We’re excited to offer The Mandarin Oriental Brickell hotel as a hospitality package option for your Super Bowl 54 experience in Miami Florida. There are 5 Star resorts in the World and then there are 5 Star Mandarin Oriental Resorts. 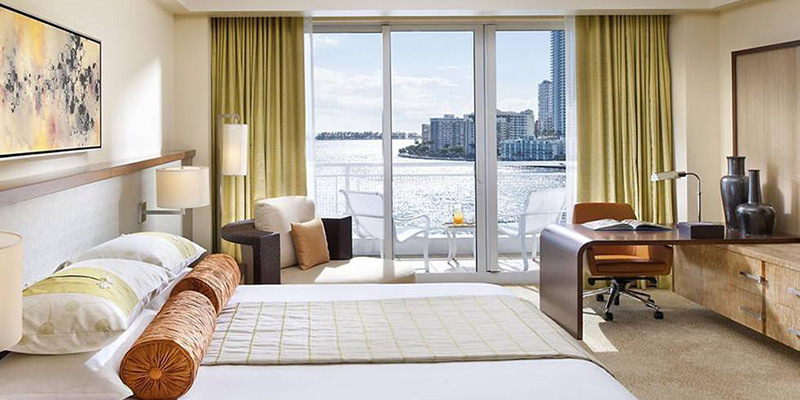 Surrounded by stunning water and city views, Mandarin Oriental, Miami brings the essence of Five-Star luxury to Brickell Key. With a private infinity edge pool, private beach, high energy bayside dining and day spa. Mandarin Oriental is easily the nicest hotel in Brickell. Walking distance most everything Super Bowl entertainment related. Miami’s Downtown Brickell Area is home to Super Bowl live which will have free concerts each evening. Downtown Brickell offers World class shopping at the new City Centre and countless restaurants and nightlife @ the Mary Brickell Village. 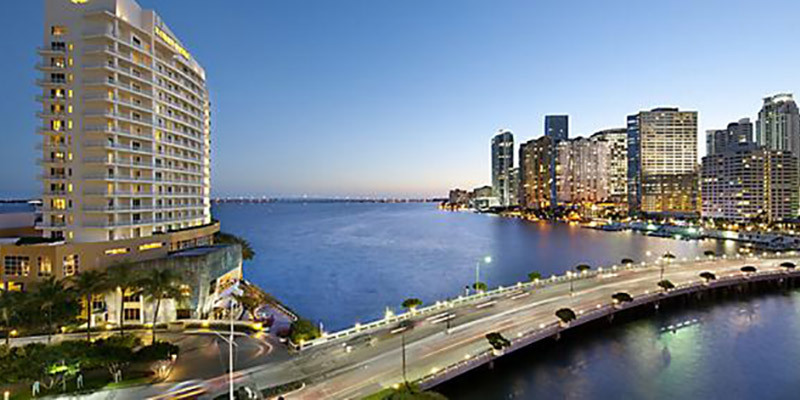 A short ride over the Biscayne Bay Bridge and you are in South Beach.